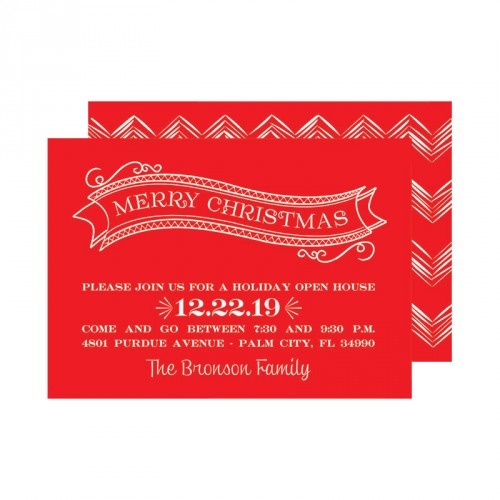 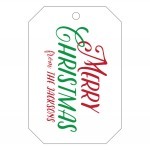 Red horizontal card features a hand drawn banner and the phrase "Merry Christmas" in white at the top of the invitation. 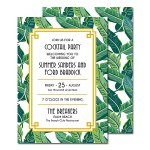 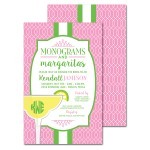 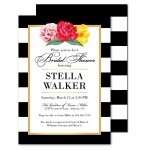 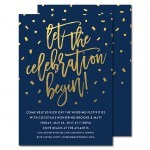 The back of the invitation features a hand sketched zig zag stripes. 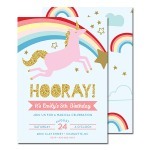 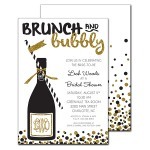 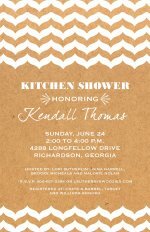 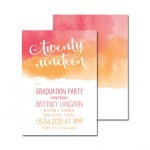 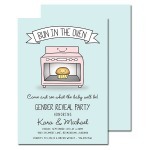 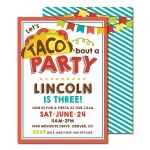 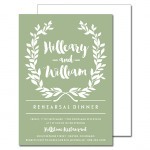 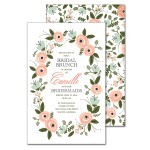 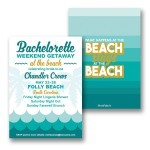 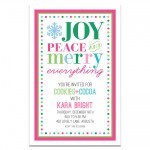 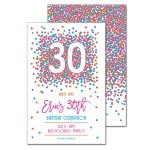 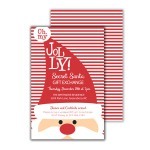 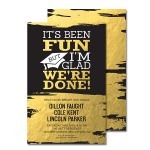 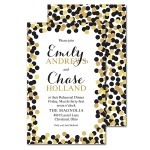 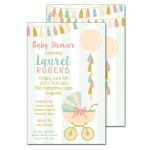 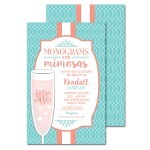 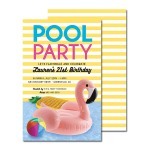 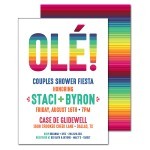 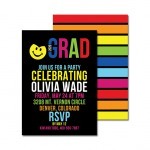 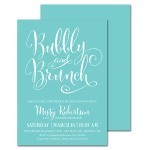 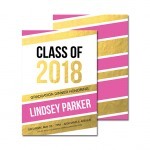 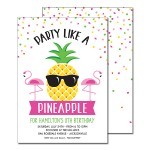 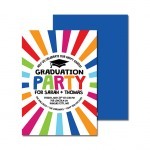 Personalize the invitation wording below the banner for your holiday event.